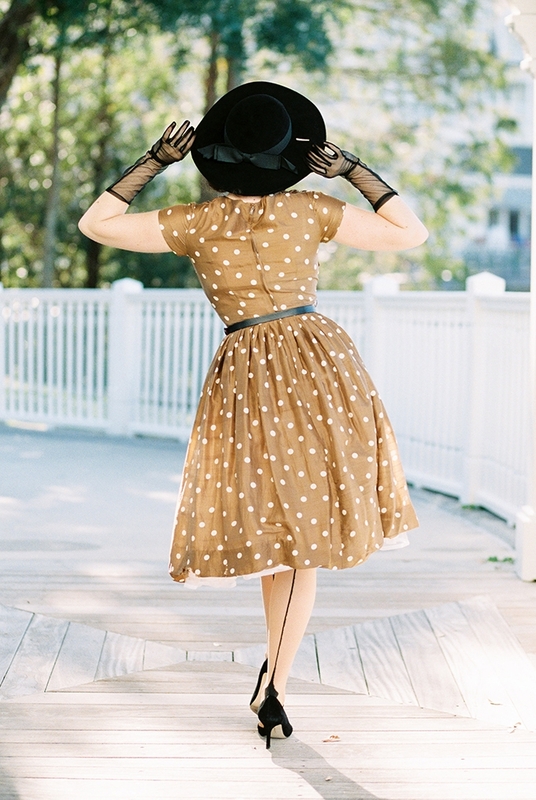 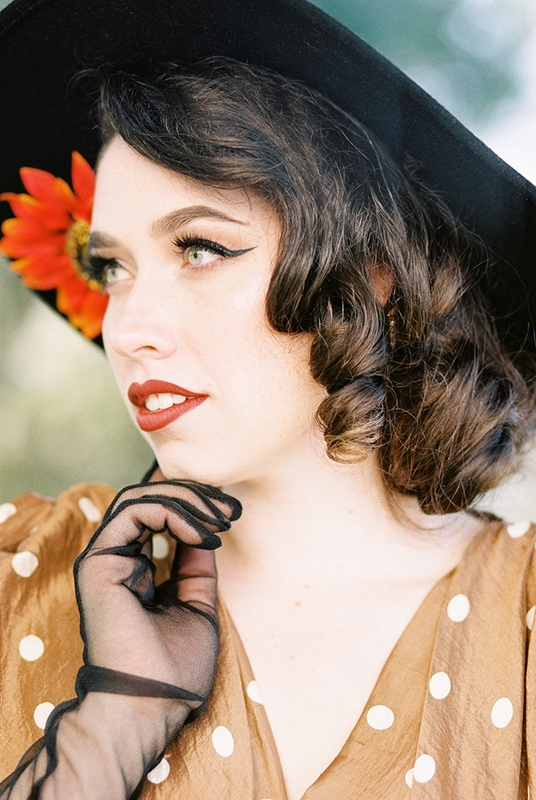 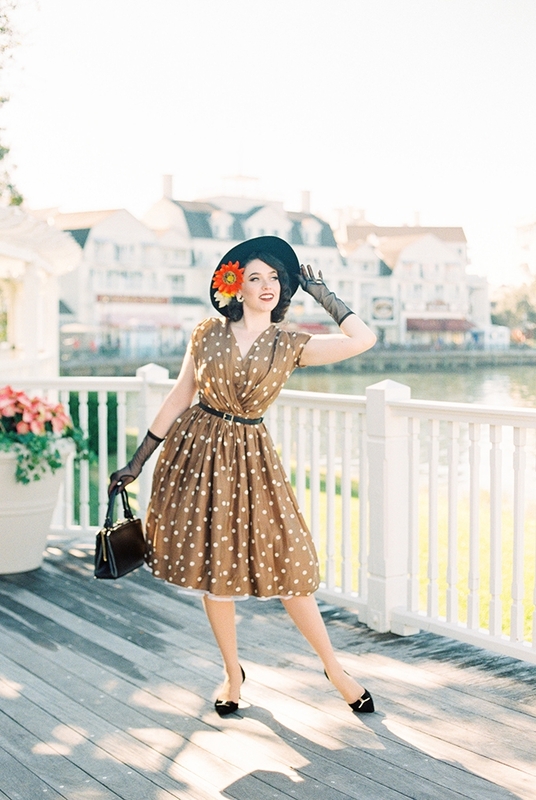 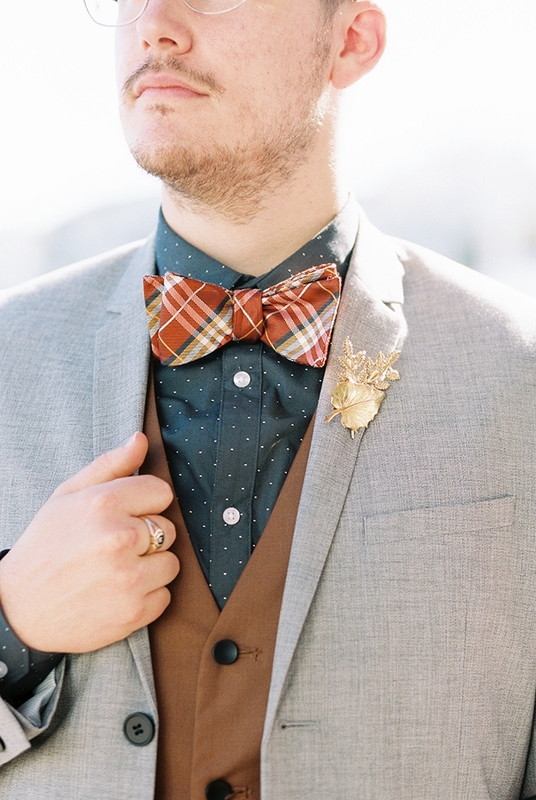 Can it get any more magical than Disney and chic vintage style? 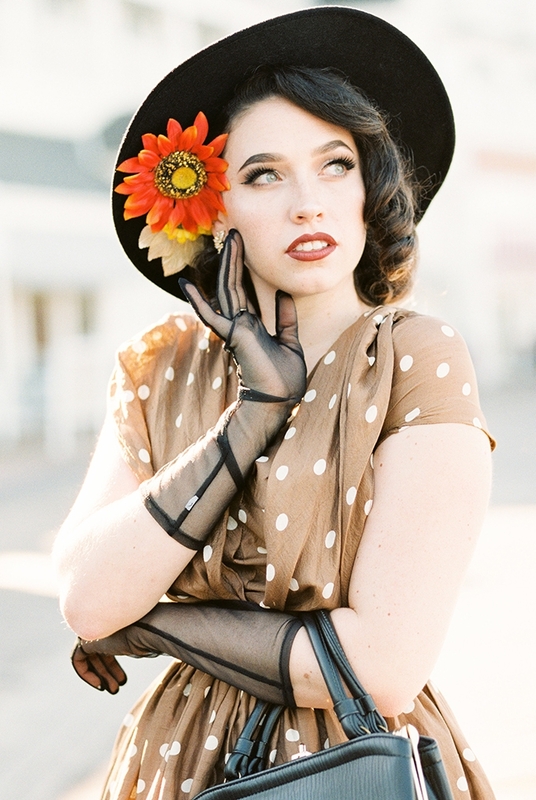 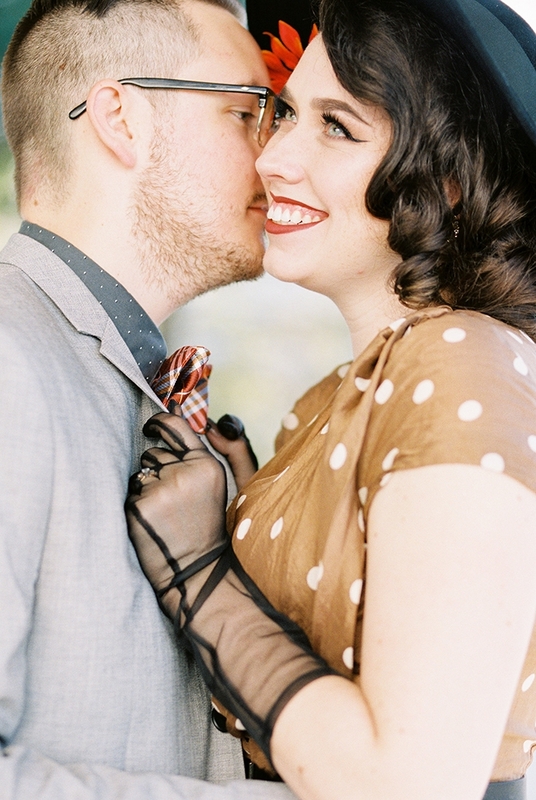 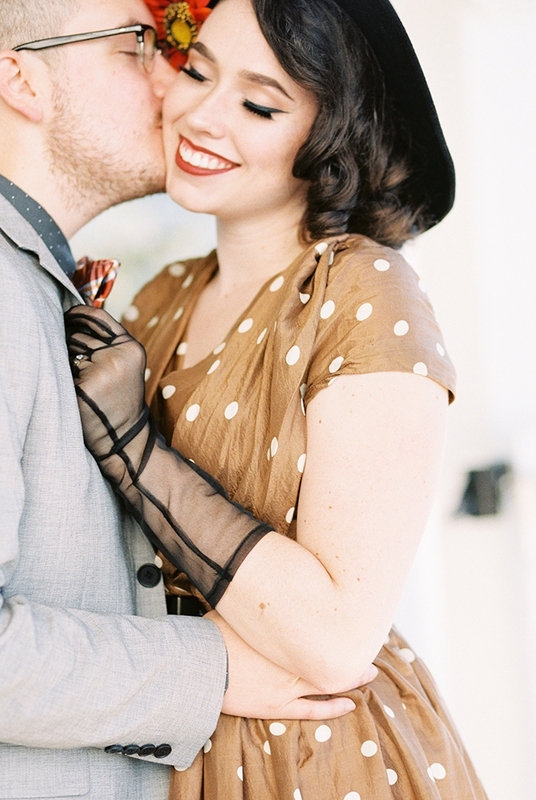 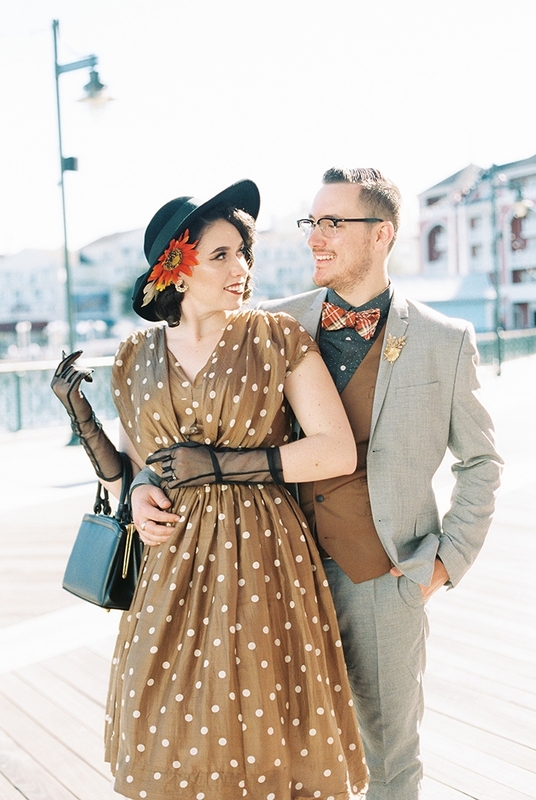 We’ve been huge fans of Disney’s Dapper Day for a while and were over the moon in love with this anniversary session captured by Paige Mercer Photography! 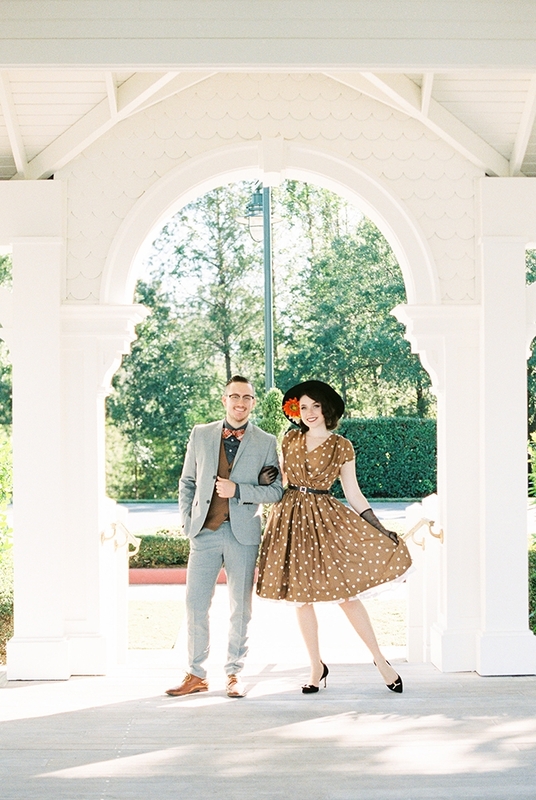 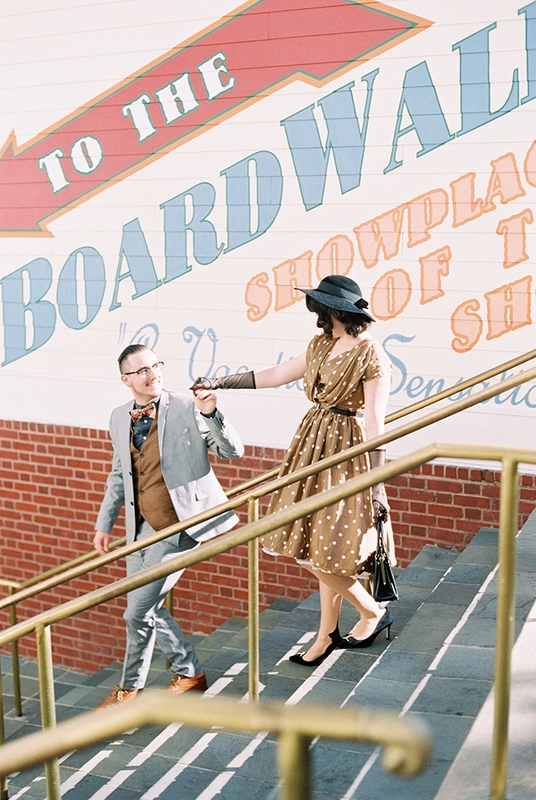 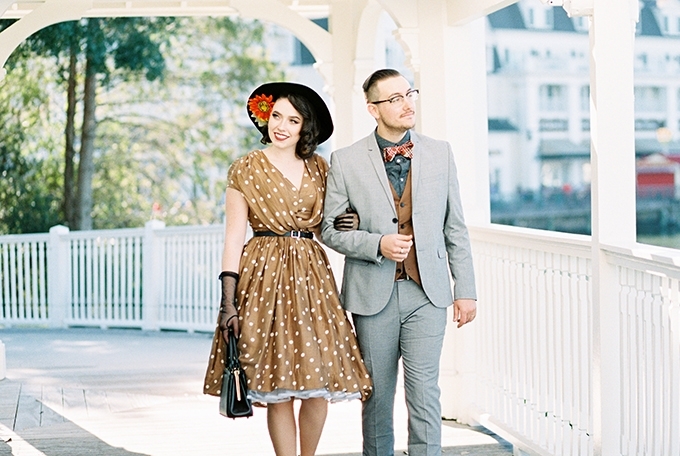 The couple got all dolled up in their best vintage garb and headed over to Disney’s Boardwalk Resort in Orlando for a photo shoot oozing with retro sophistication. 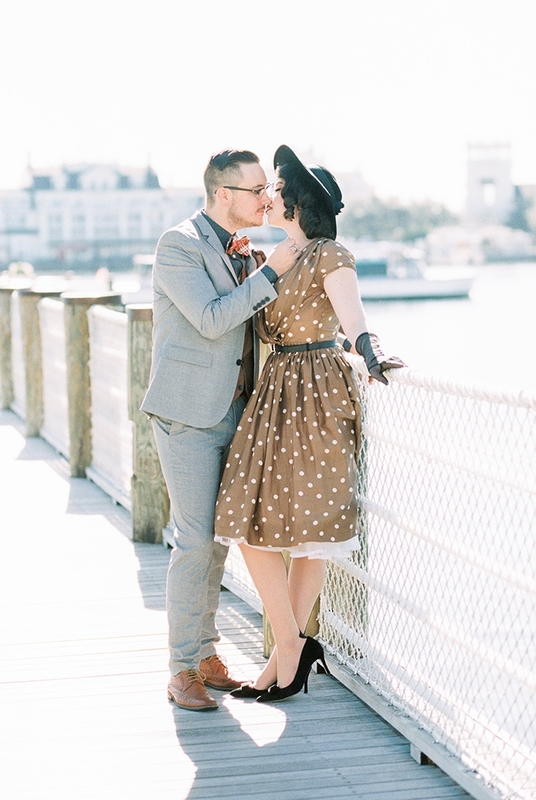 The resulting images captured on film show the shoot was an absolute perfect way to mark another year of wedded bliss!